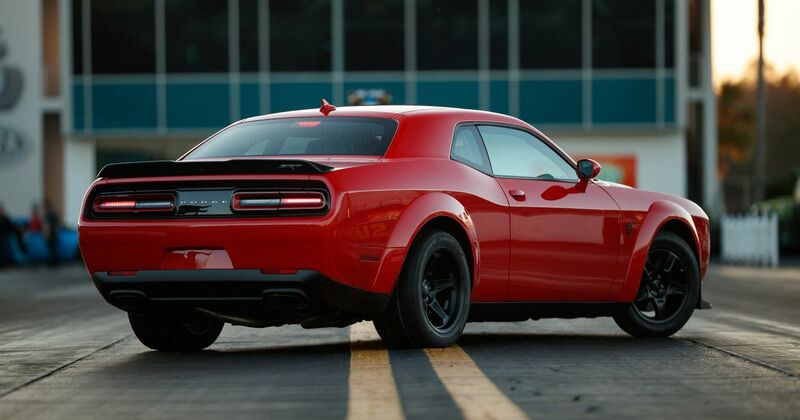 Dodge has recalled the Demon over fears that its cruise control could become impossible to turn off. 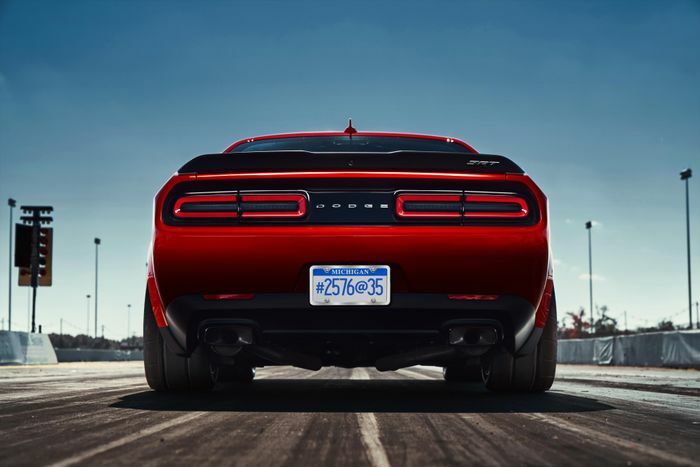 Along with other Challengers, Chargers and Chrysler 300s that feature the same powertrain control module, the Demon could develop a short-circuit that locks cruise control on. Even hitting the brakes doesn’t deactivate it, and in some cases the car could even speed up like a runaway train. The National Highway Traffic Safety Administration was told about a month ago. Shifting to neutral while on the move is the best way to bypass the fault safely(ish) and allow the driver to take control of slowing the car to a stop, but in the heat of the moment a crash could happen before they could get on top of the situation. In total 1930 cars are affected. Owners should start being notified through September. Embarrassingly, this isn’t FCA’s only cruise control recall lately. A frankly terrifying 4.8 million FCA cars across 15 model lines were red-flagged just months ago as potentially needing a software update to prevent this exact fault occurring. Demon owners are advised not to use cruise control until a fix is installed. In fact, what better excuse than this just to stick to the drag strip for a couple of months?